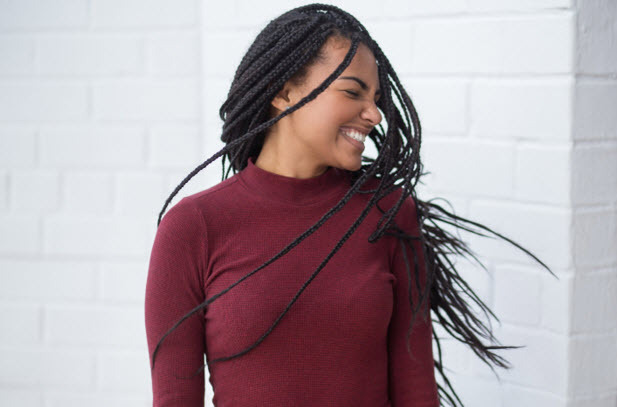 The day when the sleek beautiful hairs were in fashion since that day a lot of people has tried different remedies to get the natural sleek hair that looks just perfect on them. Basically, these remedies involved air treatments, though the results were not that quick and as I being the impatient person of all was not satiated. But then comes the haul of different flat irons in the market and I thrived to find a perfect one for myself. In order to achieve the enviable, frizz-free look without damaging my hair at all, I tried my hands on various quality hair straightener that gave me the best results that I wanted. One thing that I was looking in a perfect flat-iron is that it works faster while making my hair smoother and causing very less damage. I know it’s a lot I am asking for, but hey it’s a matter of my beautiful main right? The flat irons have recently become a basic, must have tool for straightening our hair these days. Yet, what we want is to own a perfect flat iron that saves our time and gives the best results. Therefore, there 7 flat irons are the best options available in the market that gives you the perfect frizz free hair without any damage. 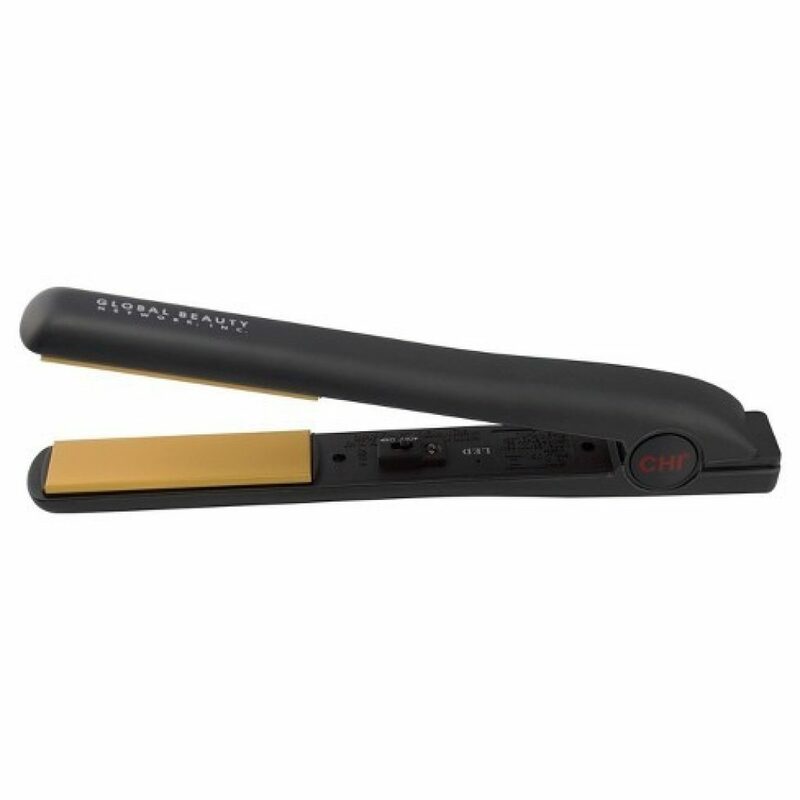 You can use the coupon code from Wadav and save more on these flat irons. If the healthy, salon quality straight hair is what you are looking for then look no further. Keep reading this post and here I will review the seven best flat irons you can use all the time. 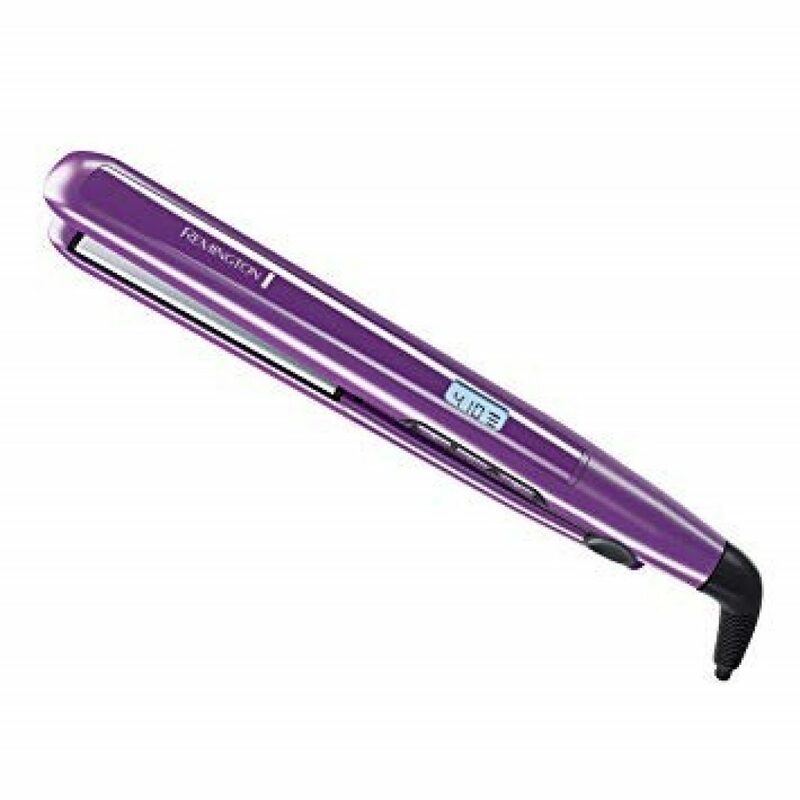 This Remington UV Baked Ceramic Straightener is one of the best product that I have my hands on, this is because it is time efficient as it heats up in few minutes and effective as well as it has the ability to straighten the hair perfectly, leaving it to frizz free. I personally love its digital thermometer that indicates how quickly the iron heats up. Moreover, it is very comfortable to use and glides over my strands smoothly. Hence, it is my number one choice especially when it is cheaper than the other flat irons. The GHD platinum styler is yet another best product that makes to this list. Though the flat iron comes with a hefty price tag but it’s all worth it. It straightens each and every strand in just one glide and it heats up so fast without snagging my hair. 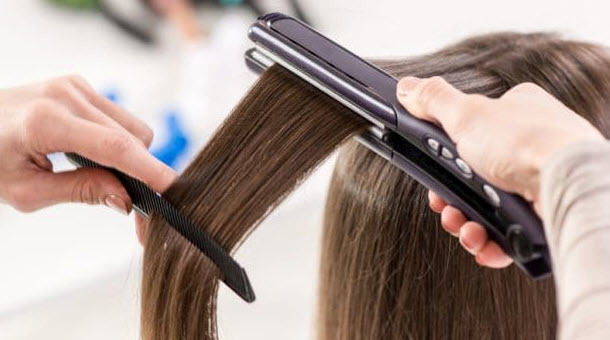 Incredibly thick hair can be straightened in just ten minutes and the consistent 365-degree heat works extremely well compared to the flat irons with higher temperatures. 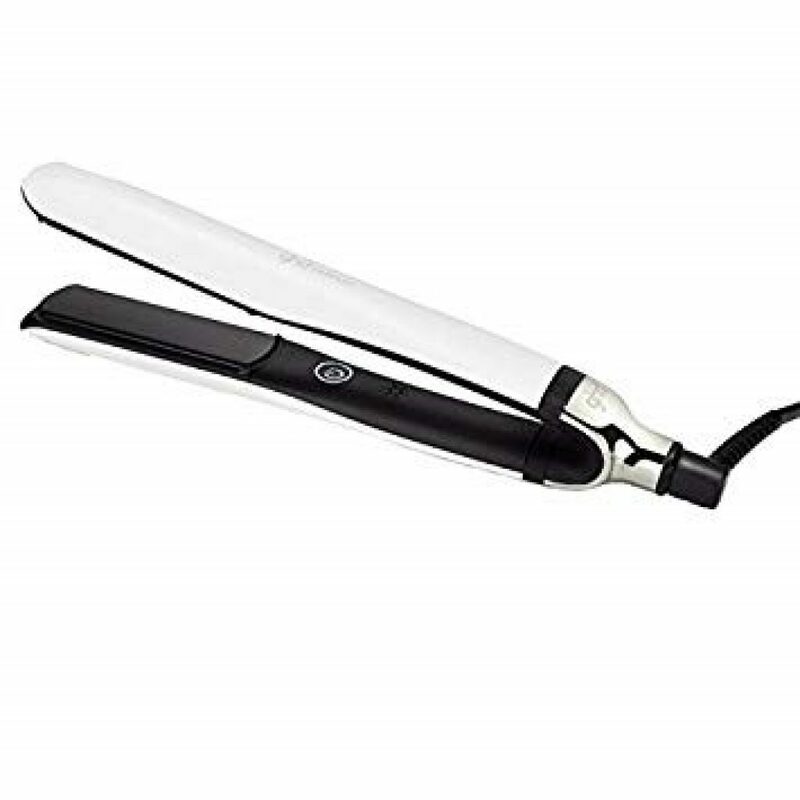 The Babyliss Pro Nano Titanium Plated straightener is also a perfect product that straightens the hair without leaving any frizz, breakage and other damage. My friends collectively agree that frizzy hair comes out very fabulously and smooth after using this flat iron. 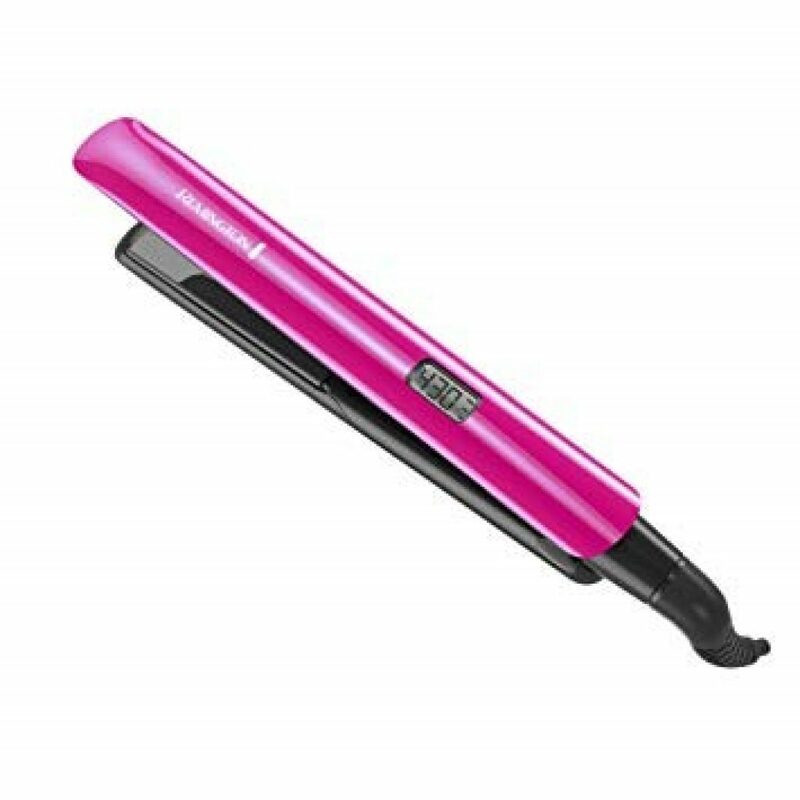 This flat iron also allows you to adjust the temperature setting, according to how much heat is required. Though, it’s a bit pricy, but I think it’s worth it. With about 80 percent of positive reviews on Amazon, there is no denying fact that this flat iron is adored by everyone. I have been using the same CHI flat iron, since 7 years now and I won’t bargain it for another product. Though the temperature is not adjustable, but still this flat iron can straighten even the most untamable of your curls. I know it’s a bit on the high-end but it’s worth every penny. 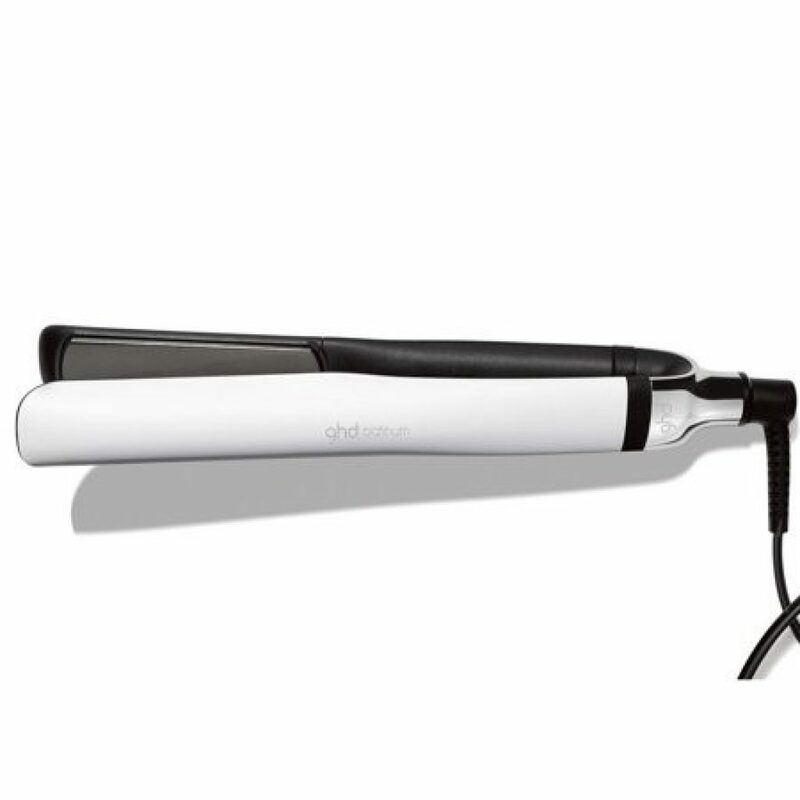 Aside from the looks of this trendy white platinum coating styler, GHD has come up with one of the all-time favorite Allure approved flat iron that inspires us to play with our strands. It is designed with a tri-zone technology and consists of smooth black plates that makes straightening a breeze without any damage to hair. CHI is one of my favorite brands and it has never disappointed me when it comes to pampering my hair. This time as well, when I reached for the classy rosy and maroon flat iron introduced by CHI, I was not at all disappointed. 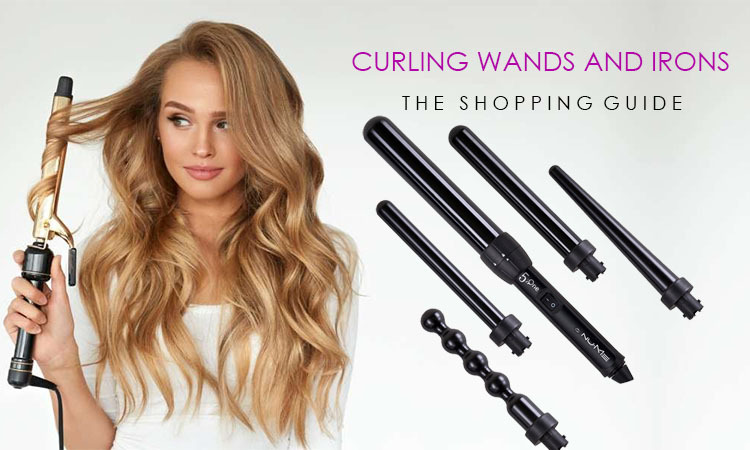 With this lovely tool that will surely get you in the mood for some serious styling, you can have the best hair styling just as you get in the salons. I seriously adore this color pop as much as its features. It has easy temperature control settings with dual voltage and quick heating that just makes styling very simple and fun. The Remington S5500 is a styling want in your control. 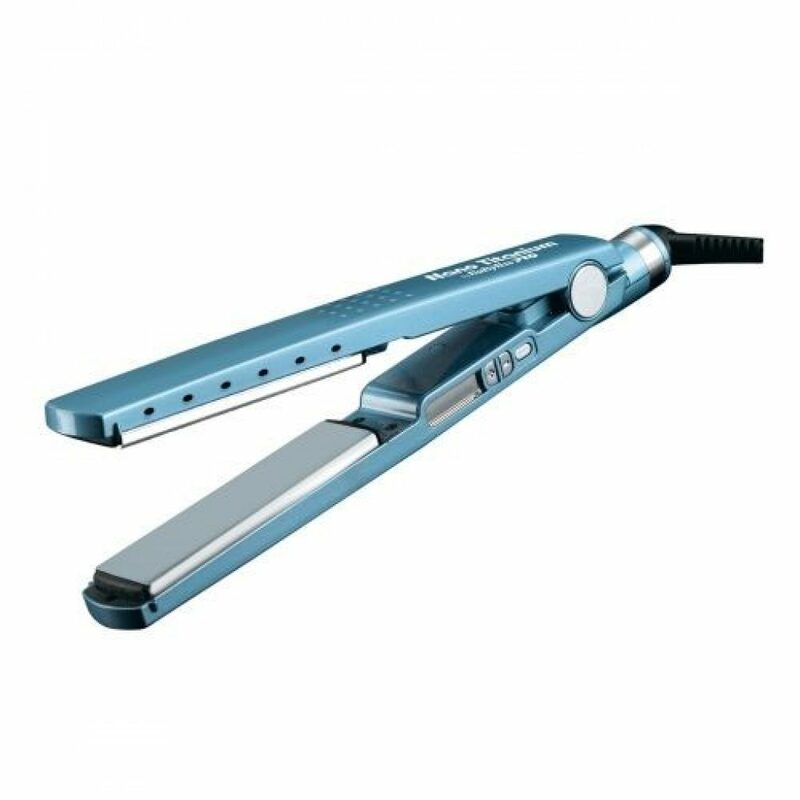 The extra-long ceramic plates of this flat iron let you style your hair with precision and gives you the salon quality results. 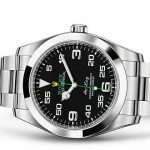 Its temperature when set to 410° it styles very quickly. 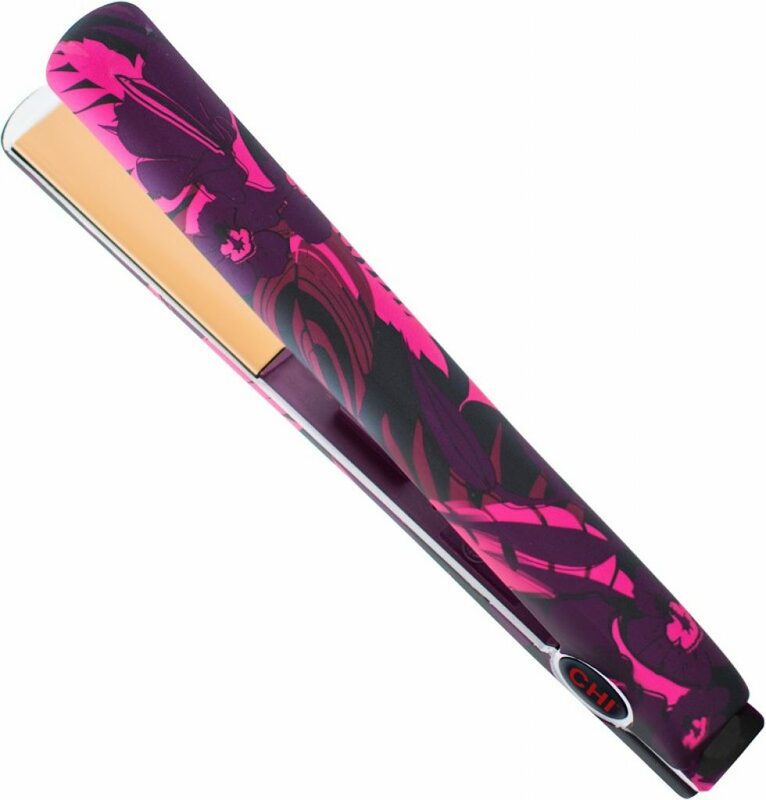 The plates are designed with anti-static technology to reduce the static and flyaway compared to other Remington standard ceramic straighteners. The anti-static technology gives a finished look with frizz free hair, while boosting the style control. It’s long ceramic plates allows for less damage and easily glides over. “This flat iron is digital and heats up fast! It does the job with one pass and I have never burned my hair. I am one of those women who can get curls from their flat iron that last!” 4.8/5s.